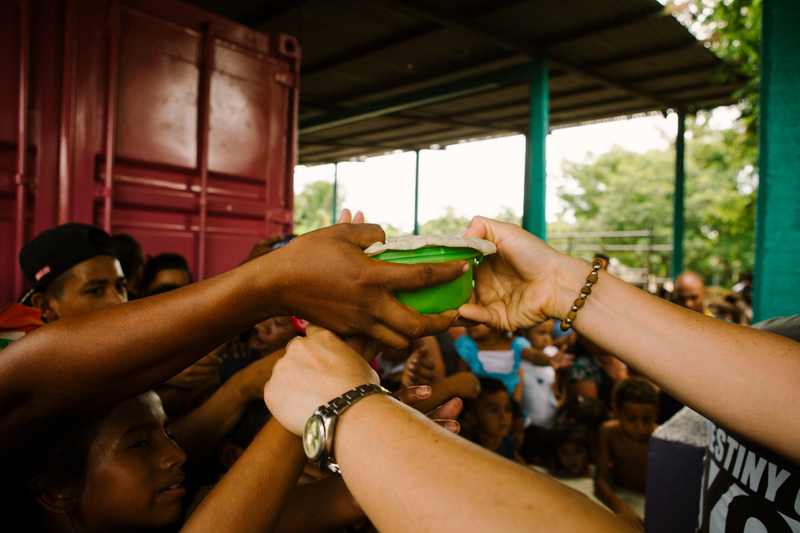 1Nation1Day is the largest global missions outreach in history. But this isn’t just about numbers; it’s about creating measurable change. It takes an unprecedented strategy to make this audacious vision a reality. Every school. Every community. Every state. 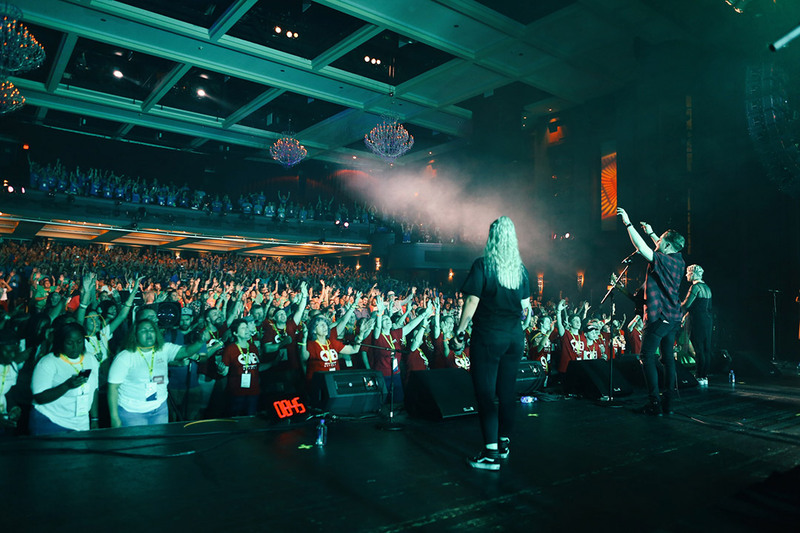 Over the course of five days, our team will serve nearly every high school in the country, bringing a message of hope, purpose, and identity to an entire generation. The larger the team – The larger the impact. By assembling the largest team in history, we will be able to reach more, give more, generate greater influence, and leave lasting impact. Honoring local & National leadership. 1Nation1Day will partner with the government to help facilitate the unprecedented amount of aid, people, and logistics an outreach of this scale demands. With the help of the government, and the generous resources they have made available, our team is able to focus on making the largest impact possible. Healing the spirit, soul, and body. 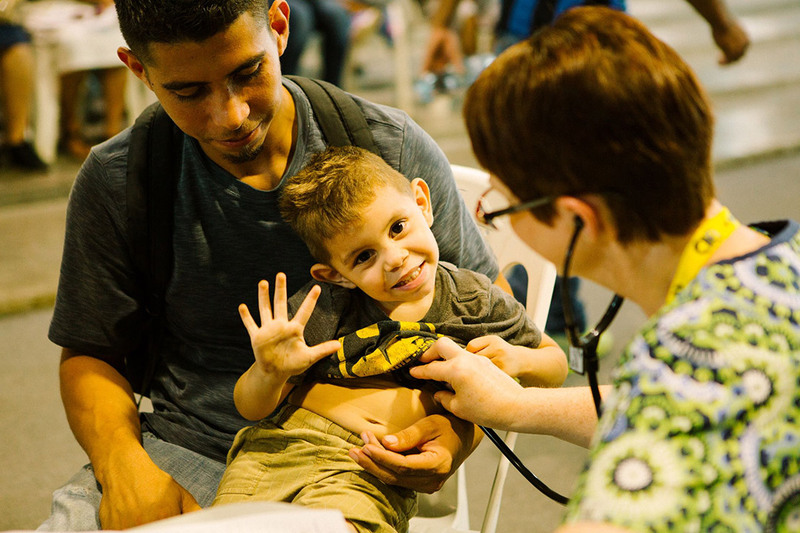 Because of such desperate need for medical care in Peru, we are organizing one of the largest medical outreaches in history. A team of medical professionals throughout the week will treat thousands of patients who may have never seen a doctor before. 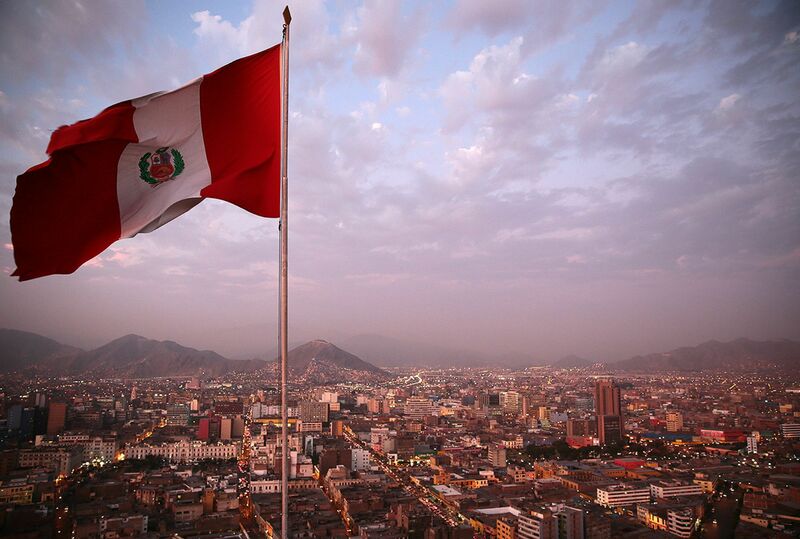 Peru is overwhelmed with need for medical care, clean water and reliable housing. In cooperation with the local government, this global team will take on poverty and bring life-saving aid to those who need it. The vehicle God has ordained to bring sustainable transformation to Nations is the Church. 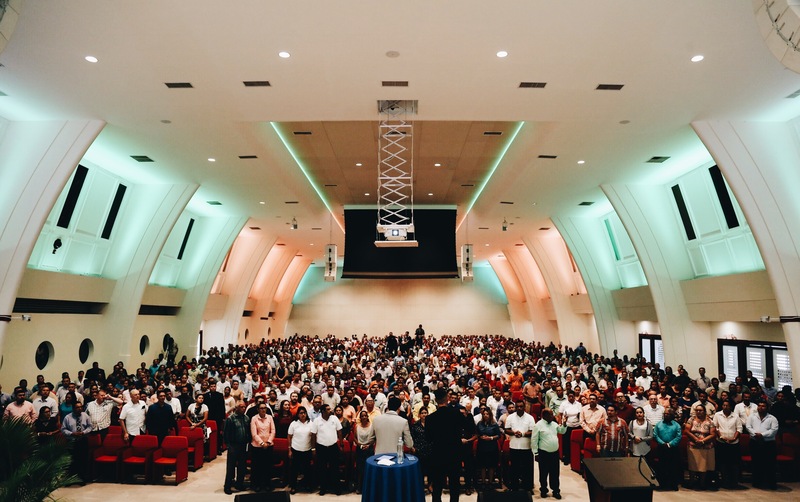 That is why thousands of local church pastors will unite in a historic national gathering to be equipped and empowered to disciple their nation. World-renowned innovators and entrepreneurs will train local business and political leaders in strategic conferences across the nation. One vision. One voice. One nation. One day.